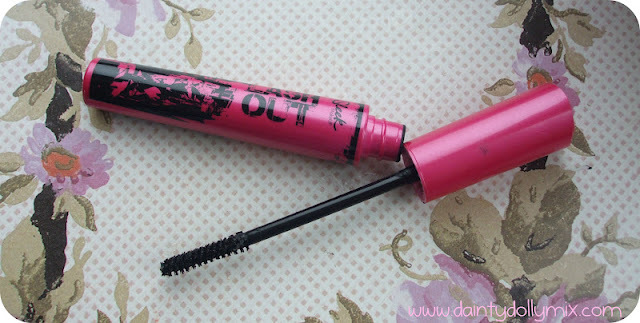 It does feel like forever since theyve released anything new, this looks like a really good mascara! 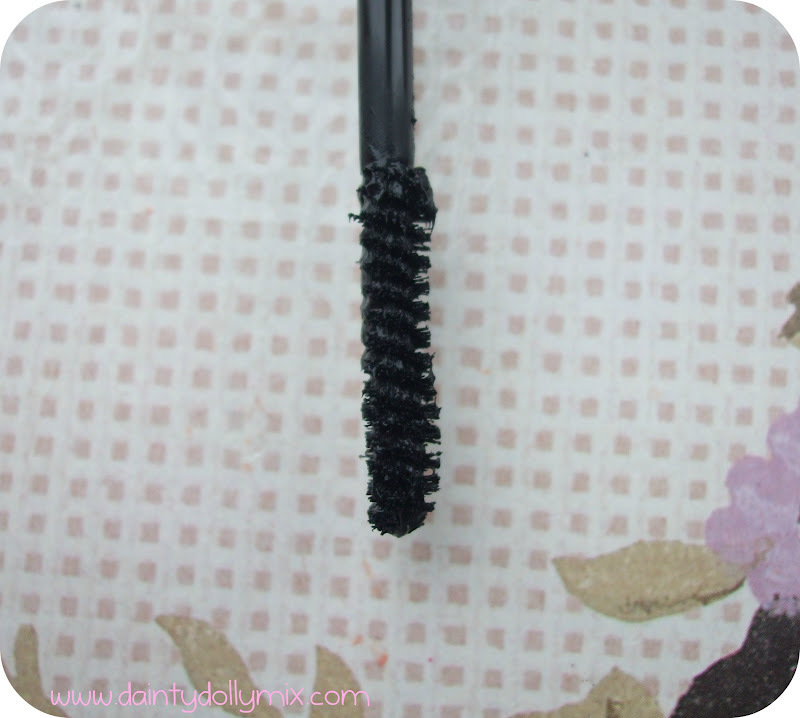 Much better results than I was expecting when I first saw the brush, fantastic looking lashes! I'm pretty glad they've stopped the new releases, we have a box full of all their unsold limited edition palettes and such. They need a bigger stand so they can stock the new stuff permanently. 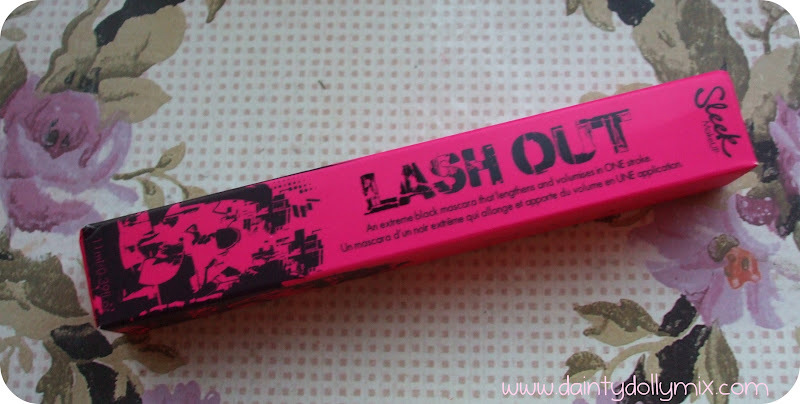 Wow This mascara looks pretty good, Your lashes look fab! Love the teeny tiny brush! I have small hooded eyes so the big fat wands that seem to be taking over the world are dreadful for me. Looks fab on too. I was just thinking actually that I haven't head anything about a new Sleek eyeshadow palette for months!